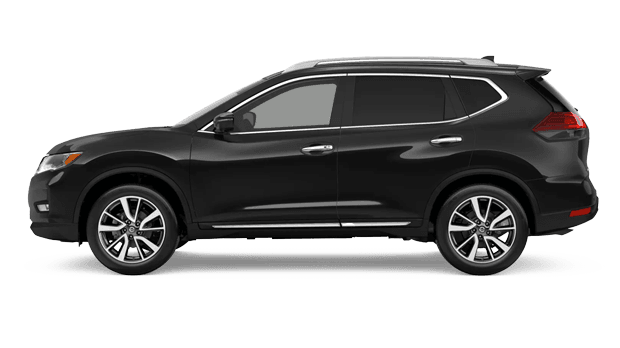 The 2019 Nissan Rogue brings a lot to the table, from driver-assist technologies to cutting-edge connectivity features. This crossover SUV doesn’t hold back when it comes to space either, with a comfortable interior for up to 5 passengers and plenty of room for cargo. What’s even better? 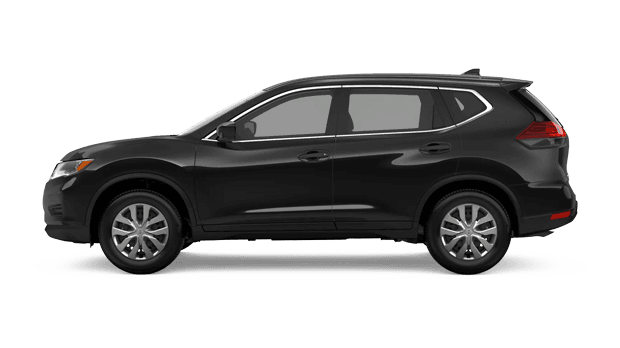 You’ll find many of these features when you climb behind the wheel at Ken Ganley Nissan, your Nissan Rogue dealer in Medina, OH. The 2019 Rogue delivers some major upgrades from its capable 2018 predecessor. Apple CarPlay and Android Auto systems now come standard on all trims, in addition to the all-new Rear Door Alert safety system, which informs the driver when something is left in the back seat after the car is turned off. Nissan Safety Shield also brings standard safety features to every drive. The system includes Lane Departure Warning, Intelligent Lane Intervention, Automatic Emergency Braking with Pedestrian Detection, Blind Spot Warning and Rear Cross Traffic Alert, with Rear Automatic Braking standard on SV and SL models. 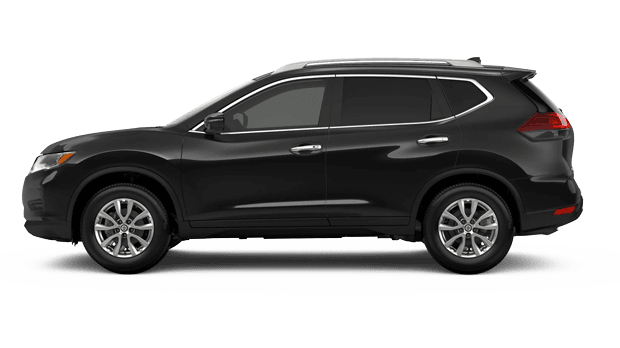 The 2019 Nissan Rogue is fully equipped with even more driver-assist features to deliver peace of mind. Steep inclines, uneven conditions and objects in the road are no match for the Rogue. Standard Hill Start Assist helps you better accelerate uphill and prevents roll-back for safe, smooth driving. Intelligent Trace Control makes maneuvering around tight corners a breeze while Active Ride Control reduces vehicle pitching when you drive over bumps in the road. When you’re on the go, a host of intuitive features available on the 2019 Rogue can help make your trip a little easier. Packing for an excursion? Just wave your foot under the rear bumper to trigger the available Motion Activated Liftgate. Inside, you can securely store all of your gear using the Divide-N-Hide cargo system's adjustable shelves and dividers to create the storage configuration you need. Conveniently located between Cleveland and Akron and situated just off I-71, Ken Ganley Nissan is your go-to destination for the 2019 Nissan Rogue. 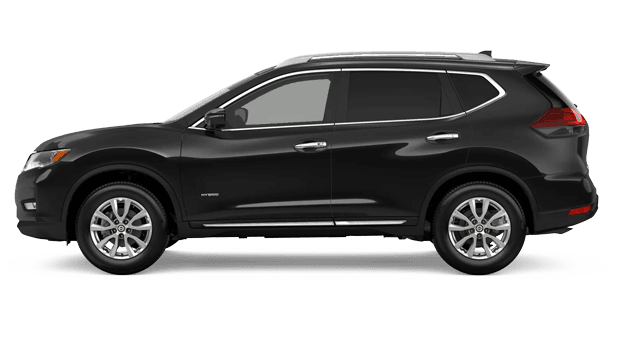 For more information, call us at 330-721-0500 or stop by our dealership to take the 2019 Nissan Rogue for a test-drive today.